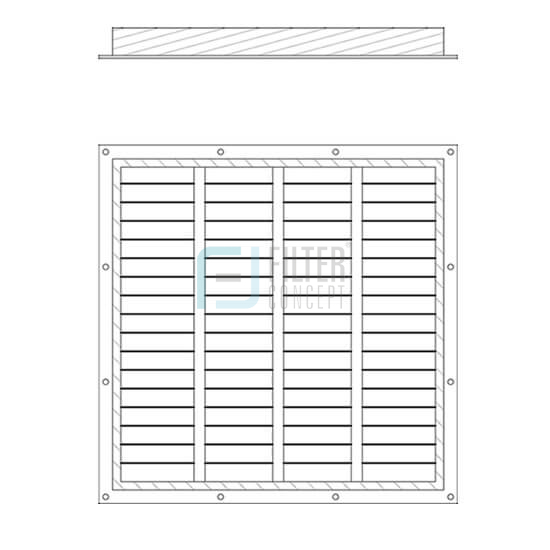 Panel filters are used in industries to retain particles ranging from 1 micron to 50 micron. 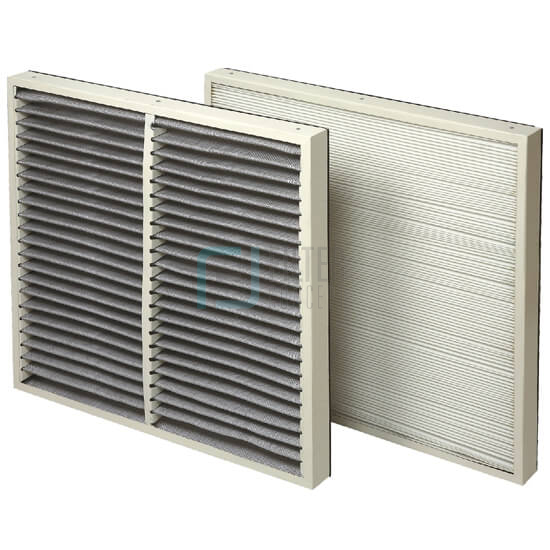 These filters are basically air intake filters, which is working with negative pressure of systems. These filters are further classified as. Primary filters are used for coarse filtration for removal of particles in range of 10 to 50 microns. Primary filters retain coarse particles to avoid further loading on secondary filters & enhance the life of secondary filter. 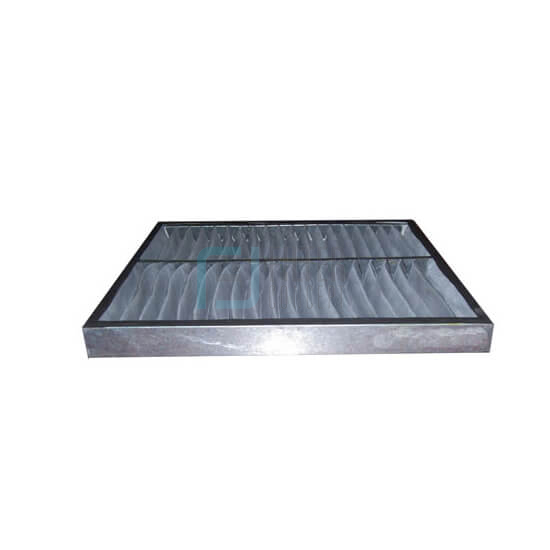 Primary filters are cleanable in nature to obtain good shelf life. Secondary filters are used for fine filtration for removal of particles in the range of 1 to 10 microns. Secondary filters are made from selective fiber media for better efficiency.